Play Genji with Genji Dakimakura around you with smooth and soft feeling,Whenever you paly overwatch with Genji you will immediately feel calmer and win the game! It's nice to use the messenger 707 , but you'll get hurt if you are not going to take me home, so be careful! Play Hanzo with Hanzo Dakimakura around you with smooth and soft feeling,Whenever you play overwatch with Hanzo you will immediately feel calmer and win the game! 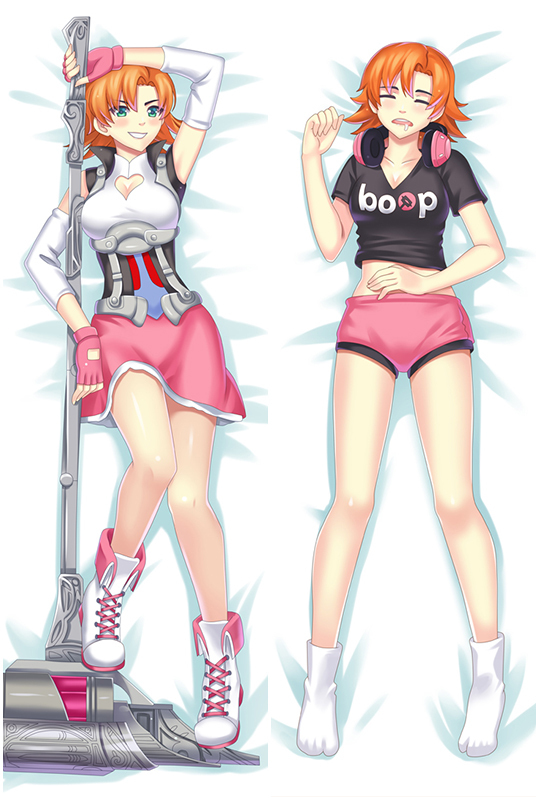 Tomoe Dakimakura cover with good drapability,It uses lock-edge technology, and the needlework is even, which makes the pillow more beautiful. Exquisite concealed small zipper is inlaid sewed, which is highly original. FOR SALE • USD 25.99!Double-printed Kotomine Hugging Pillow with LOCK-EDGE craft looks more beautiful.Exclusively Kotomine Dakimakura Made Service Available too.If you are unsatisfied, simply contact us to return the product for a full refund. 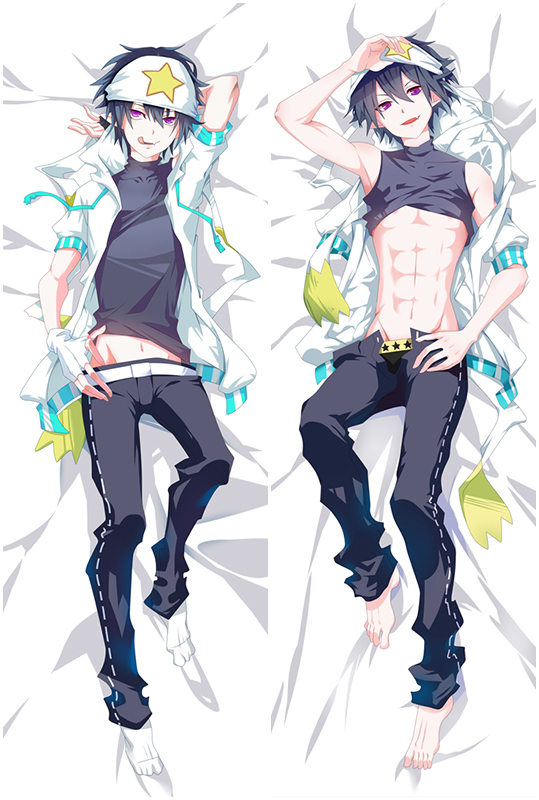 Super soft and smooth Handsome Male Japanese Anime Dakimakura, you will know how he feels when you have one! Attack on Titan Levi Body Pillow with High Definition Printing makes Levi look more vivid.Exquisite concealed small zipper is inlaid sewed to pull Levi Dakimakura smoothly. At the same time. Exclusively Tailor Made Service Available Now. Email if you're interested. Hot Game Nier Automata 9S Body Pillow comes with nice details: the posture and character expressions are both quite good,and its a great way to cuddle on your husbando as well because it's super super soft.You will know how it feels when you own one. Attack on Titan Levi Dakimakura comes with HD Printing. And the pictures come from the artists’original exquisite drawing, with ultra-high resolution,Levi on the pillows are clear, bright, natural, vivid and fastness.Such a cute husbando,don't you consider to take him home now? Hot Game Nier Automata 2B Body Pillow comes with nice details: the posture and character expressions are both quite good,and its a great way to cuddle on your waifu as well because it's super super soft.You will know how it feels when you own one.